I hope your day is going great and that you enjoying my current series of Christmas Gift ideas. So far, I have shown you the Glass Etched Pans and the Gift in a Jar(Holiday Brownie Mix). I have more planned to show you later this week and next week as well. So tune in for that. I also wanted to let you know that I am guest posting today over at The Frugal Girls. Now I don't know if you are like me, but it seems that on top of the gifts and decorating, I try to fit in those fix up projects that have been put off all year. I try to get my house ready for guests and such. 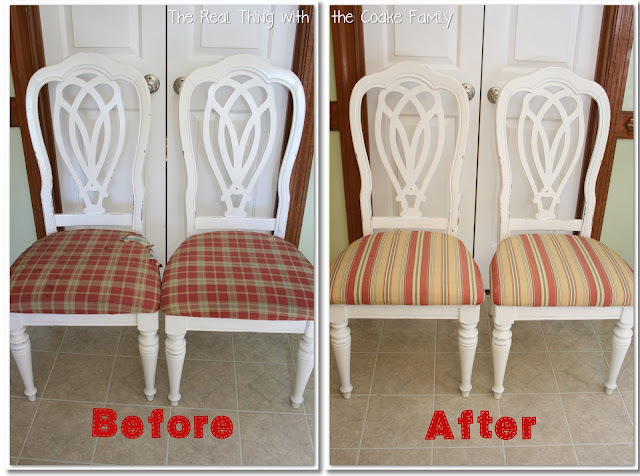 Today, I'm guest posting, showing you a tutorial on how I recovered our kitchen chairs. I hope you will head over to The Frugal Girls and learn How to Recover a Chair. While you are there, take a look around. Heidi posts amazing deals all day long. 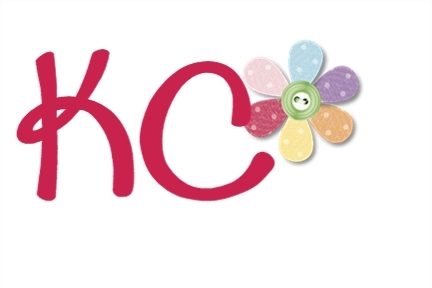 Lots of great things going on over on her site! You may even find a great deal that you need or a free book on Amazon. Woot, woot!